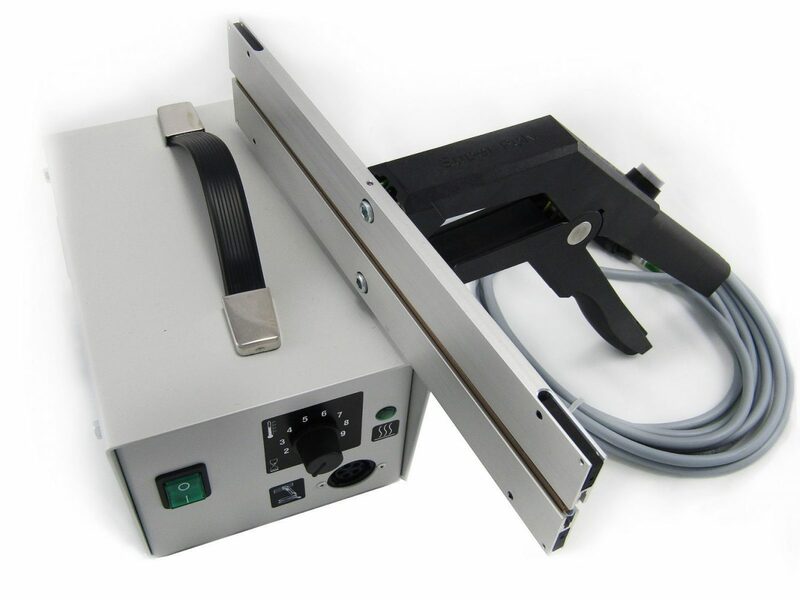 This Impulse bag sealer is ideal for mid to high volume sealing. Suitable for PE and PP materials. 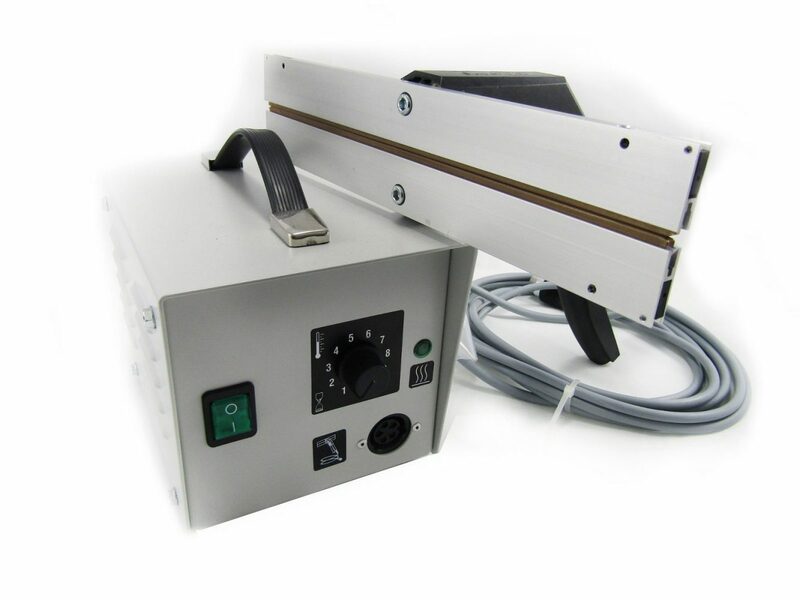 The temperature can be easily adjusted to suit both thin and thick laminate films. 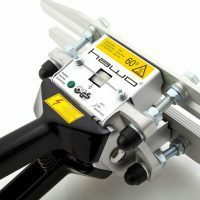 Order this unit as a stand alone or in a bundle with a spare parts kit. Save when purchased together. See photos for details of spare parts included. 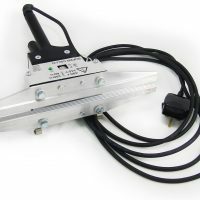 Units supplied as standard with a 240 V United Kingdom plug connection. 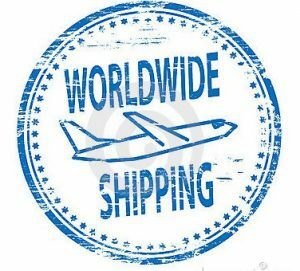 United states 115V and EU 230V can be supplied at no extra cost. If you require a specific plug please state this in the additional details section of the order at the checkout. Includes 2 year Audion factory warranty. Model pictured is a Super Poly 281mm Jaw. 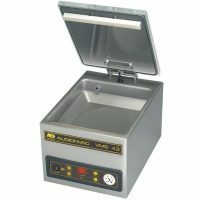 This portable impulse bag sealer is particularly suitable for sealing all kinds of strange and awkwardly sized objects. Both the seal bars are bi-active. 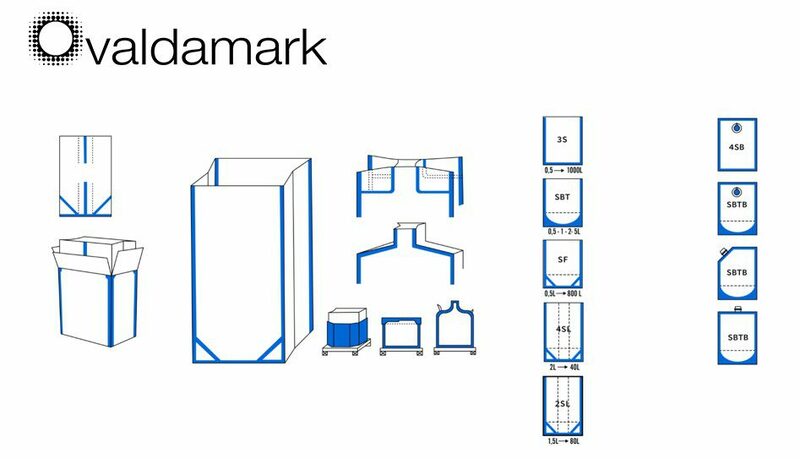 This means each bar contains a resistance wire which allows operators to seal thick polyethylene film up to 2 x 0.3mm. 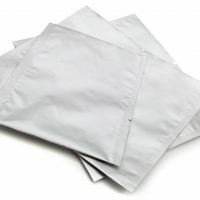 However it is suitable for sealing most laminate films. 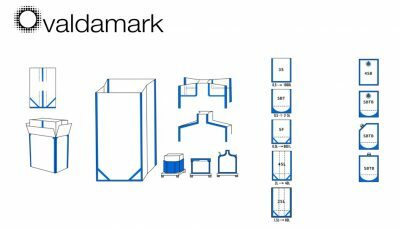 A simple sealing test can decide this so feel free to send in your sample. 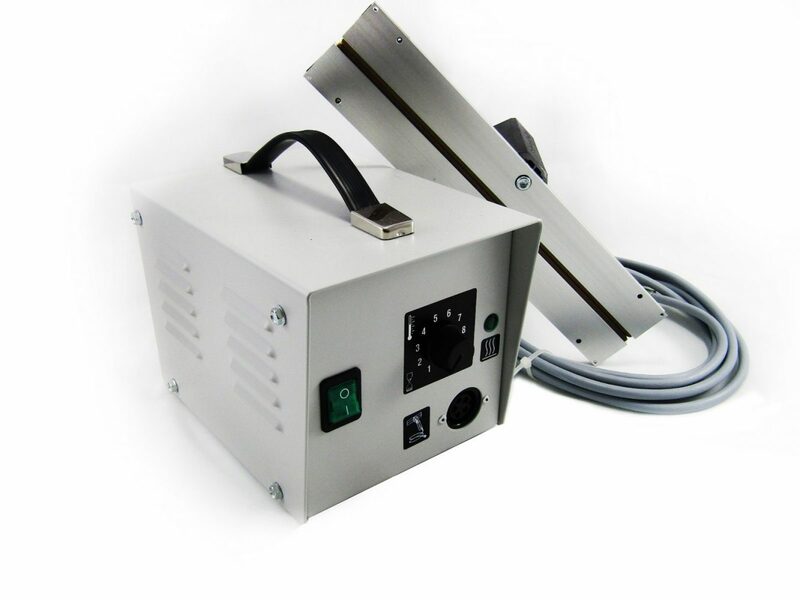 In addition this impulse bag sealer should be used in accordance with the transformer unit. 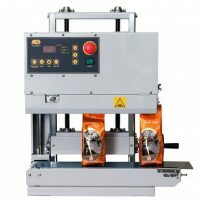 This allows you to adjust the seal time in accordance with the film that you are sealing. Once the jaws are compressed, a button is pressed and the sealing starts. Signaled by a control light. After the seal time has passed the unit stops sealing automatically. Then you can open the jaws. Most films and laminates will require a sealing time of 1 – 3 seconds for optimal seals. 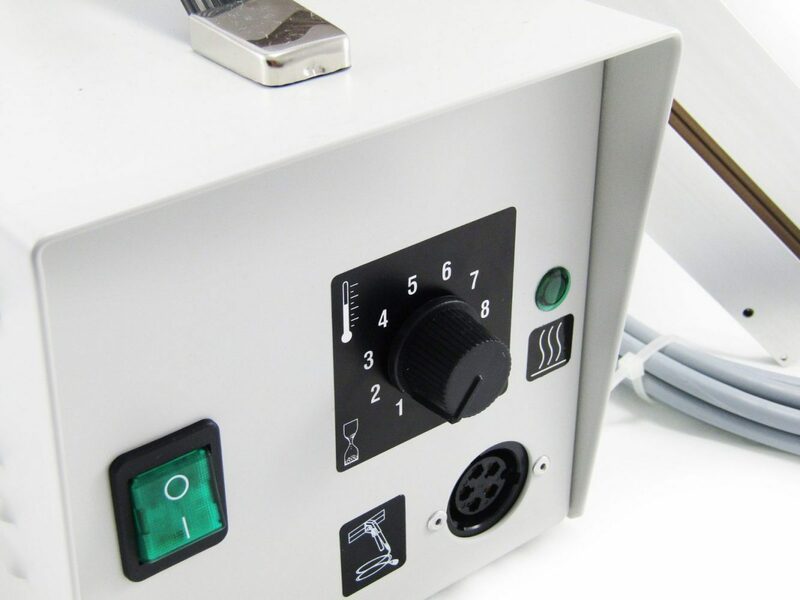 • Make sure the voltage indicated on the machine corresponds to your power supply. • Connect the plug of the jaw in the socket on the transformer unit. • Fasten to secure the plug in place with the lock fitting. • Connect the plug to a wall socket. • Turn the machine on. • Now you are ready to seal. 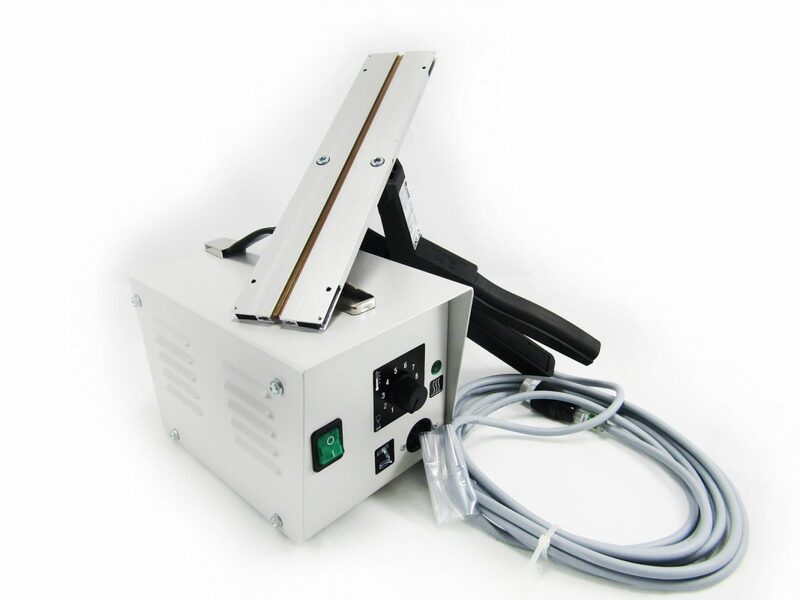 • The Super Poly Impulse Bag Sealer is a heat sealing machine for impulse sealing. 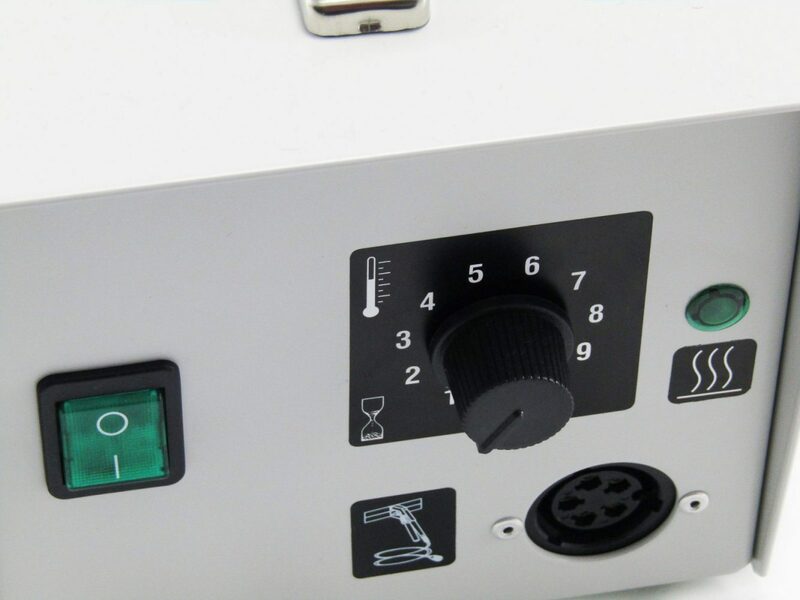 • You can adjust the seal time from the transformer unit. • Push the button on the upper jaw to start the sealing cycle. Keep the button compressed until you can no longer see the warning light on the jaw. • Following the sealing cycle keep the jaw closed for approximately 3 seconds. This cools down the seal. We would advise a test seal is done first to decide on the most suitable sealing time. If the seal is weak, adjust the sealing time to a higher value. 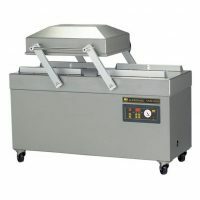 Reduce the sealing temperature a little if the bag sealer is used continuously as it will become very hot. Clean the jaws with a piece of cloth and a little water.